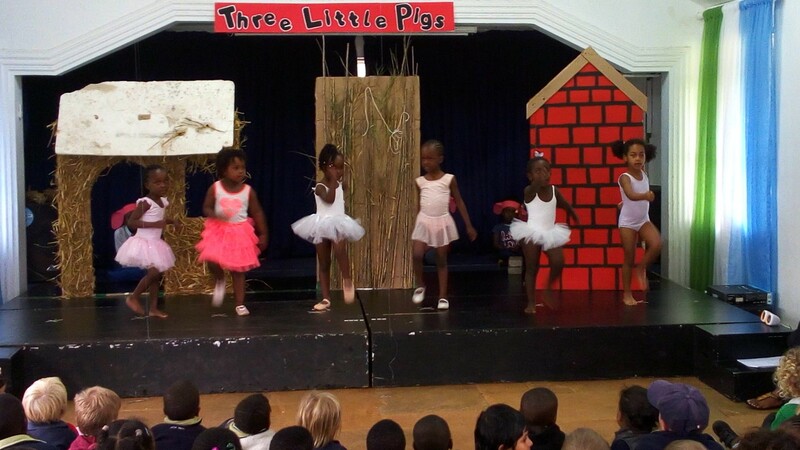 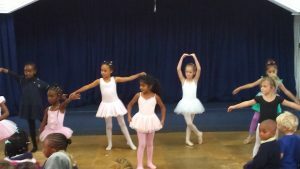 At DCK we firmly believe that exposing children to dance early helps them with their co-ordination and motor skills, building self-esteem, social skills, musicality and self-expression. 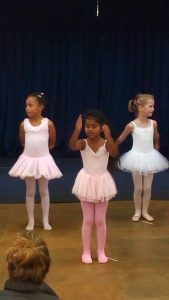 These are important skills for children to master and dance helps with the same. 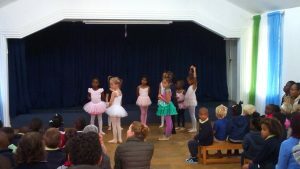 Caroline Slot has been working with these young dancers for most of the term. 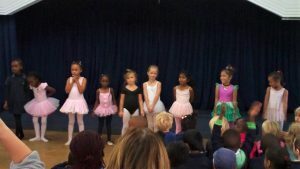 The presentation was an opportunity for the parents to see what their children have been up to.